Experience new heights at Australia’s highest and oldest mountain resort! Charlotte Pass offers a taste of how skiing in Australia began whilst bringing things right up to date with modern facilities and wide, easily accessible slopes. With spectacular views across to Mt Kosciusko and quiet beginner friendly skiing Charlotte Pass offers a fantastic option to truly discover what the Australian Alps are all about. Just three hours from Canberra and six from Sydney. Add more to your tour! 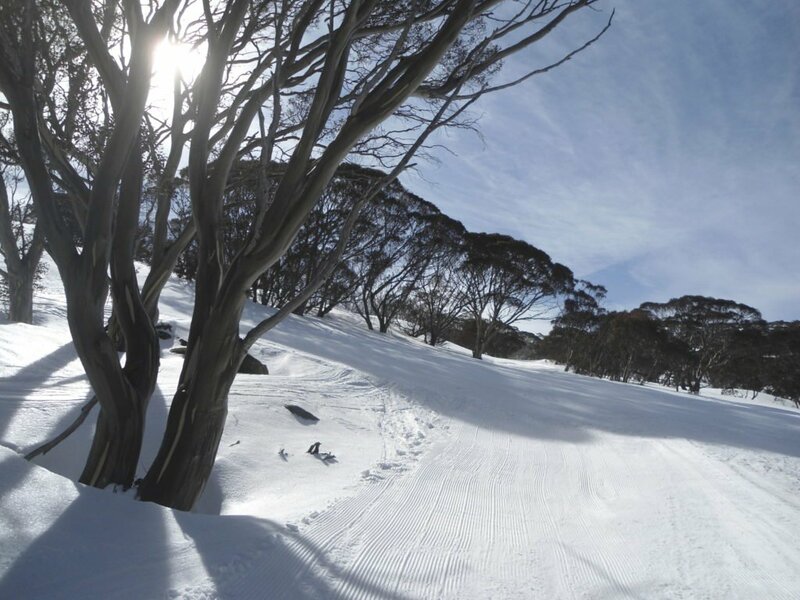 Ask us about adding a snowsports adventure at Charlotte Pass to your Sydney or Canberra itinerary. On the move Board your coach and make your way toward the top of Australia at Charlotte Pass! Morning Lesson Participate in your first of several 2-hour lessons that will equip you with the skills and confidence to conquer the snow! Morning Lesson Enjoy your second 2-hour lesson on the slopes. Learn new skills and build on existing ones! Evening Head back to your accommodation where a homemade dinner awaits you! Morning Lesson Enjoy your third 2-hour lesson on the slopes. Continue to learn new skills and build on your existing ones! Morning Lesson It's your final 2-hour lesson on the slopes. Today's the day to look back and marvel at the progress you've made from day 1! Thank you for your interest in our WorldStrides Charlotte Pass Tour! Please tell us a little more about yourself so we can get you sent to the right place.